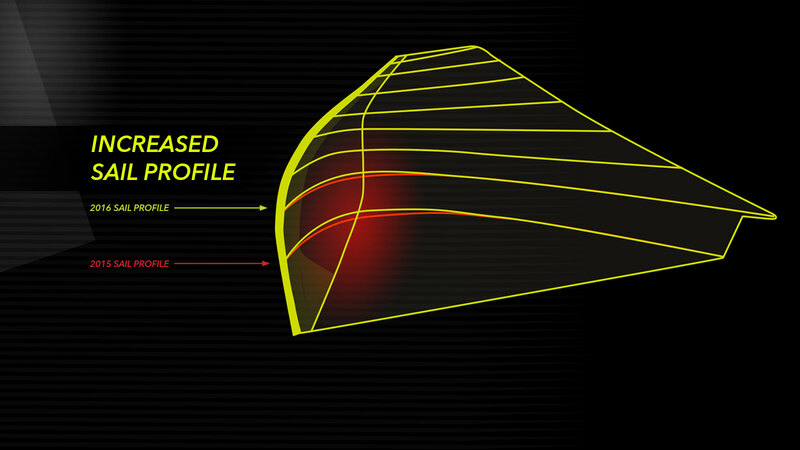 THE FAST JUST GOT FASTER! 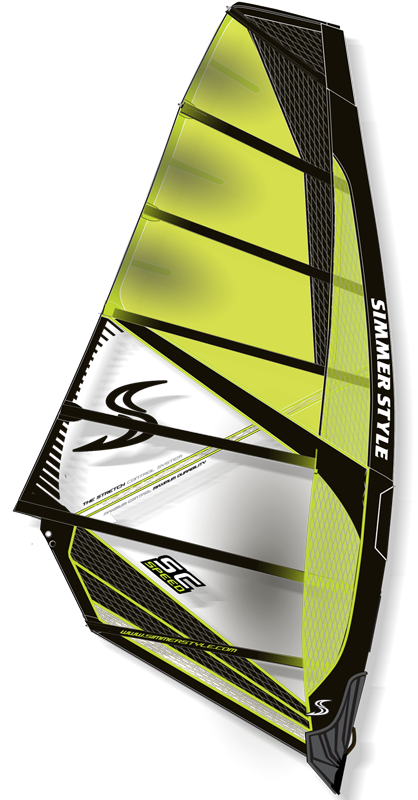 The SC Speed is a speed specific sail. 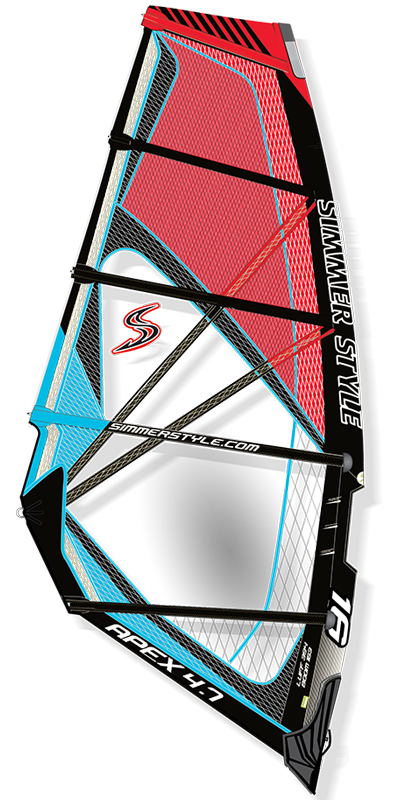 It is designed to generate extreme acceleration on a 120-140 degree wind angle as seen on speed courses such as Luderitz or West Kirby. 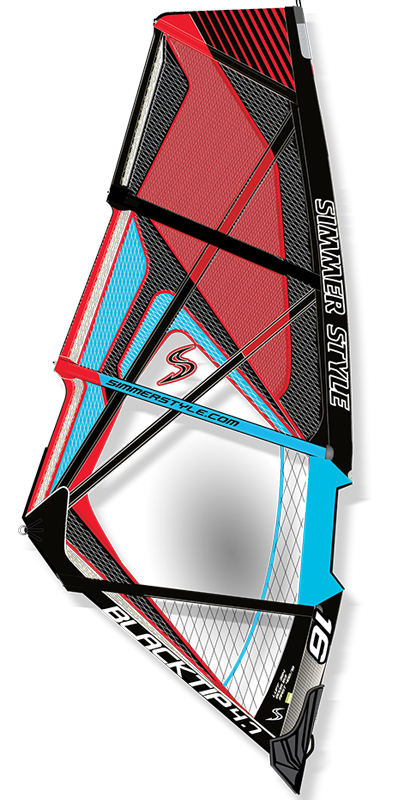 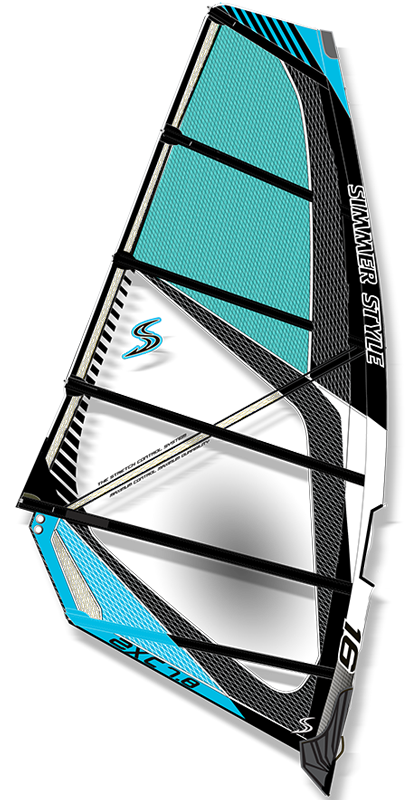 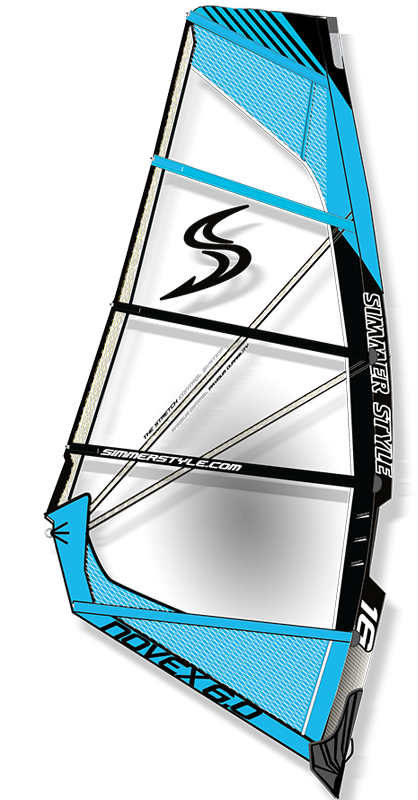 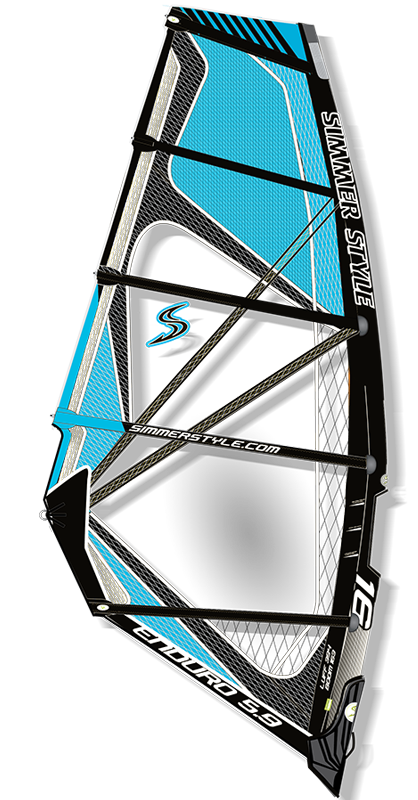 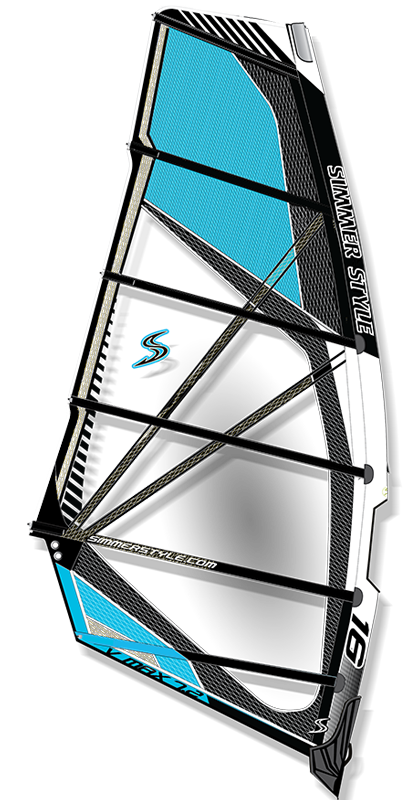 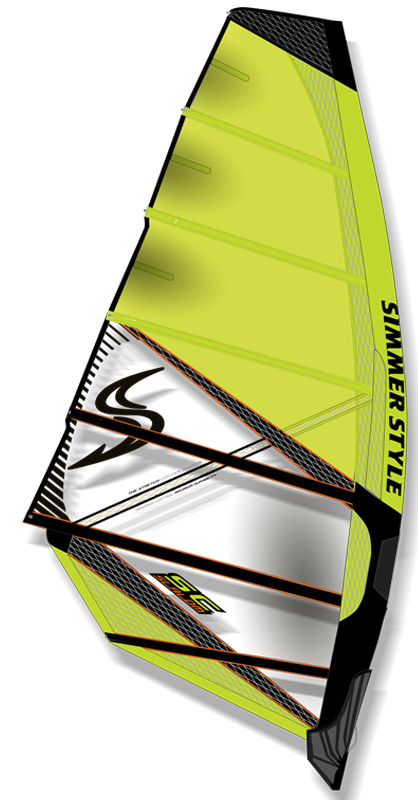 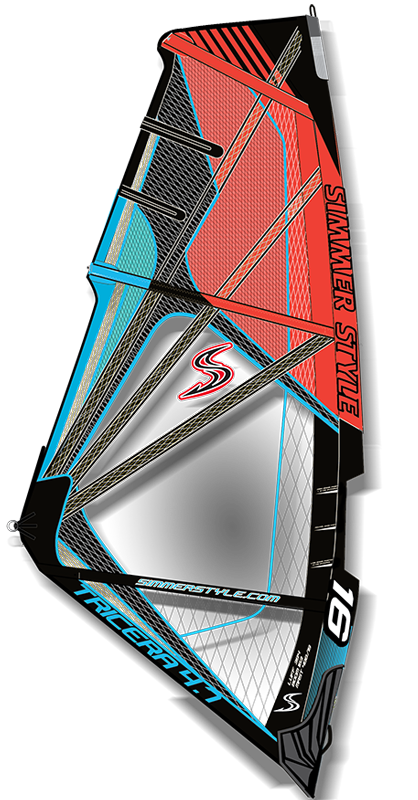 With a deep locked in sail profile and an active power release the SC Speed stays stable even when massive gusts of wind hit you, allowing you to accelerate without loosing control. 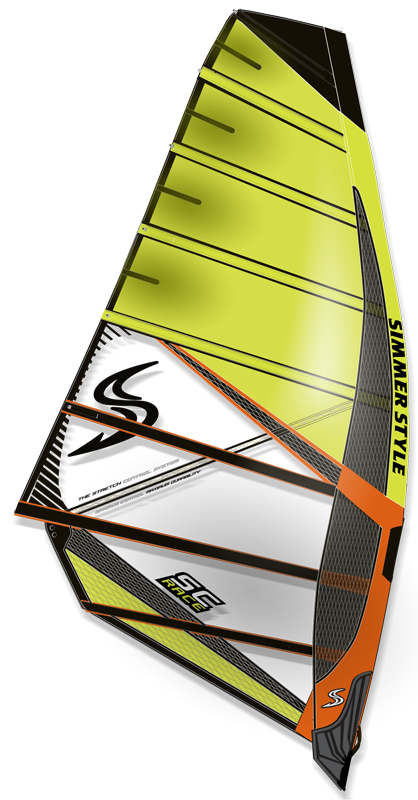 The SC Speed is designed with one objective- the highest top end speed possible. 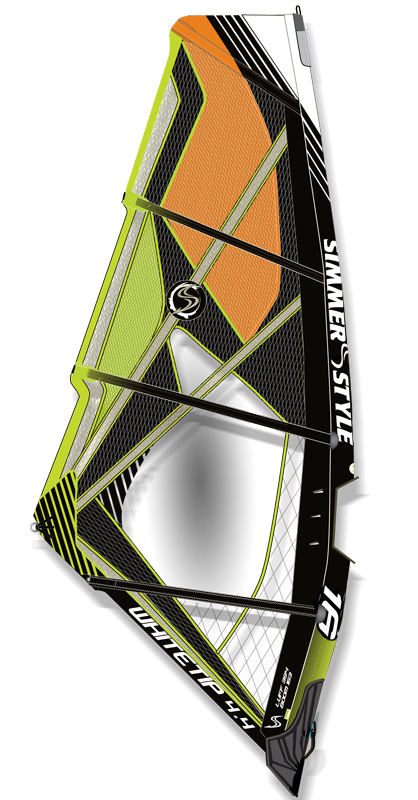 - Reduced weight for improved handling.